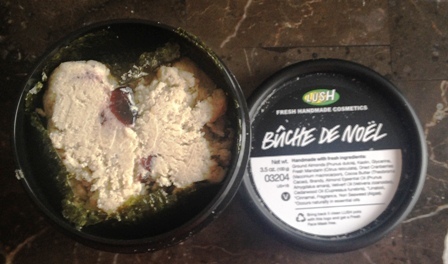 The holiday line from Lush usually have my favourite products and this year is no exception. We received a good mix of what the holiday collection offers but there are still so many options that we’re eyeing. I’m pretty sure Lush offers a bigger holiday collection than anyone else. Buche de Noel is by far my favourite Lush product. I pretty much count down to the holiday announcement to make sure it’ll be around each year. The ingredients for this cleanser read more like a baking list with ground almonds, mandarins and cranberries but this one goes on your face instead of in it. It’s really gentle, really exfoliating and makes my skin glow without drying it out. I wish they had this one all year since it expires pretty quickly. This is a great stocking stuffer or you know, a secret santa gift. 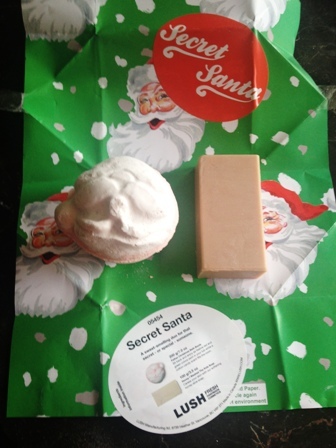 It includes a Honey I Washed The Kids soap and a Father Christmas Bath Bomb (it smells like Snow Fairy) that basically sums up two of the sweetest and most adored Lush scents. This is great for kids, adults, anyone who likes baths. Your options are wide open with this one. Winter Garden also includes two of my most favourite Lush products: Rose Jam Shower Gel (another holiday only product that I wish they’d carry all year) and Ro’s Argan Body Conditioner. The rose scented combination of these two are a shower match made in heaven. 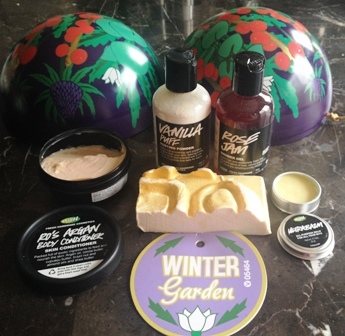 Winter Garden also includes the almont scented holiday Snowcake soap, Vanilla Puff Dusting Powder and an Ultrabalm Body Balm which is literally good for everything, including fixing your cuticles. This is a perfect gift to pamper yourself or someone else with. This list isn’t even a fraction of what Lush has in their holiday line but it’s a pretty good representation of how great a selection they have. There quite a few others I have on my wishlist and I can’t wait to try more out. 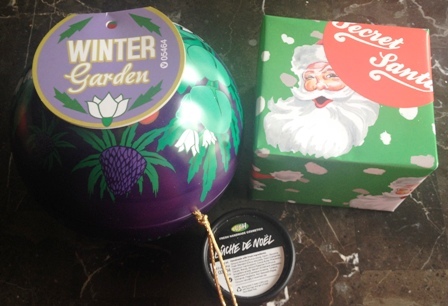 Lush traditionally has a great sale on the holiday collection starting the day after Christmas and I’m hoping this year that tradition continues. Dermalogica is one of our favourite skin care brands but we had a few questions, so we had a skin care chat with Dermalogica’s Education Manager, Holly Sherrard. Can you remember your first experience with skin care? I was six or eight years old and my aunt let me use her products on my skin and hers. I cleansed her skin, applied toner and then finished with a makeup application then repeated all these steps on my skin. I still remember how our skin was glowing after the application and my mom has a picture of this. Products have changed drastically from 30 years ago and we now have more advanced formulations with botanicals and peptides to benefit our skin. I have always loved teaching and skin care so working with Dermalogica is the perfect marriage for my passions. What sets Dermalogica apart from other skin care companies? Dermalogica sets an education standard of excellence for all skin care professionals. We have always focused on education first not only for the skin therapist but also consumers. We are the number one professional skin care company worldwide and are leaders with ingredients and techniques to bring professional success to skin therapists around the globe. What is the best way for someone to determine which skin care products are right for them? 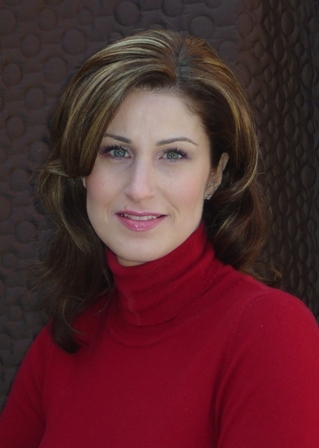 The best way to determine which products are right for the skin is to seek advice from a skin care professional. Face Mapping® skin analysis by Dermalogica is a great way to analyze the skin and get targeted results. Products are not meant to be one-size-fits-all, customization is key for healthy skin. With so many sunscreen options and sunscreen added to makeup, does layering actually do anything and are we putting enough sunscreen on our faces? The Canadian Cancer Society recommends to apply a teaspoon of product to the face for adequate protection however most people use much less. By layering SPF, a person increases their protection factor. Start out with a moisturizer and sunscreen, follow with a primer with SPF and finish with a foundation that also includes an SPF. How is the new Redness Relief primer different from other primers? Redness Relief Primer SPF20 is a calming and soothing treatment product to neutralize, relieve and defend against inflammation and irritation induced by skin sensitivity. Natural botanical extracts provide a sheer green tint to counter redness and physical sunscreens protect from UV. Dermalogica’s exclusive UltraCalming™ complex of oat extracts, ginger and bisabolol treat skin sensitivity. It’s all combined together in a silicone-based product which gives a velvety feel and provides a perfect canvas for makeup application. Are there certain ingredients we should look for in skin care? Are they any we should completely avoid? Peptides come in all shapes and sizes and can treat various skin conditions from inflammation and acne to aging and pigmentation. Botanicals may be an ingredient choice for people who are looking to go the more natural route. A combination of both science and nature leads to excellent products. The key to finding great ingredients is to use skin care products from a company that backs their claims by unbiased, scientific research. The number one ingredient to avoid is artificial fragrance – it can lead to skin sensitivity and contact dermatitis. What do you consider skin care essentials? I have two small children and very little time to get ready in the morning so multipurpose products are the staple in my kit. Cleanser, toner, moisturizer with SPF then primer with SPF. I only use foundation for special occasions so Redness Relief Primer SPF20 is my go-to for a flawless complexion with little makeup. Is there a product you’re completely obsessed with right now? Redness Relief Primer SPF20. I couldn’t live without Skin Perfect Primer SPF30 when we launched it a few years ago however I fell in love with Redness Relief Primer SPF20 last May when I experienced it at our Global Education Conference. The velvety finish keeps my skin feeling soft, the sheer green tint diffuses the redness in my skin and the botanicals treat the sensitivity I experience from my allergies. It is amazing to see the difference in the texture and the even tone of my skin with only one application. Most of our skin changes with the seasons and in the summer everything’s a little sweatier, oilier and melty. These are our Most Wanted skincare products to help fix summer skin. 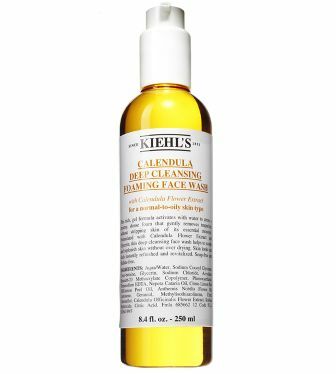 As far as I’m concerned Kiehl’s released this at the perfect time, right at the beginning of summer. If you have oily or combination skin, this cleanser is perfect for getting a super deep clean without drying you out. If foams up really thickly, so you really don’t need a lot. If you’re on the more sensitive or drier side, Tata Harper’s Refreshing Cleanser is more of a cream cleanser. It also doesn’t dry out your skin and leaves it feeling super silky. And it smells like oranges. 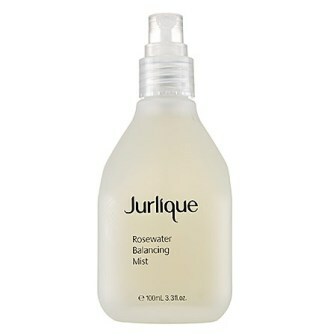 This amazing mist from Jurlique can be used as a toner, a cool off spray, a spray for your sheets or all of the above. As a toner it really balances your skin and preps it for whatever you put on after. On days when you feel like you’re about to melt, a quick spray cools you off. The rose smell is so delicious you’re going to want to use it constantly. 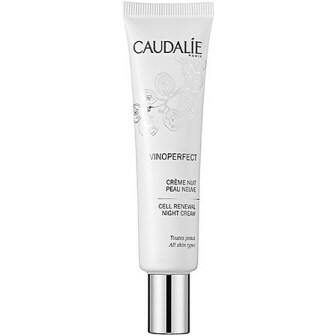 Some might find this Caudalie cream a little thick for summer but with all the sweating and damage our skin gets in the summer, this is a great cream to fix it all while we’re sleeping. It absorbs really easily and isn’t greasy. 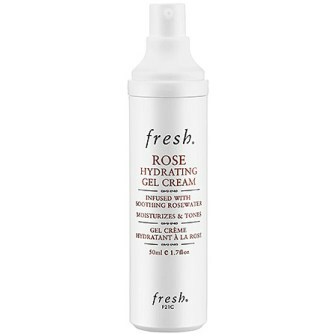 If you need a lighter moisturizer for summer, this gel cream from fresh. is perfect. It’s really light but keeps your skin really hydrated. It also goes really well with the Jurlique mist. I’m sure there are a ton more products that people love for summer but these are our Most Wanted.